Jimmy Fallon and Justin Timberlake together, doing virtually anything, is one of our modern society’s sure-fired crowd-pleasers. 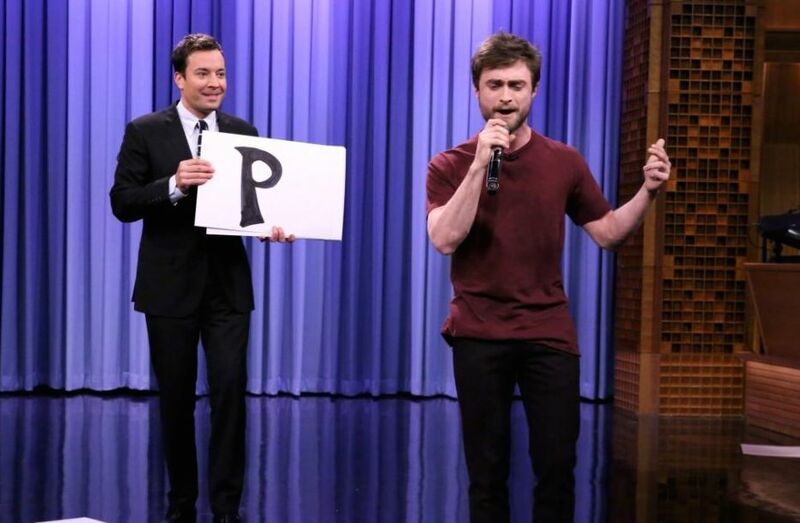 On Tuesday’s The Tonight Show Starring Jimmy Fallon, Jimmy‘s top guest was actor Daniel Radcliffe. On Tuesday’s The Tonight Show Starring Jimmy Fallon, Jimmy introduced a new bit with a little help from Maroon 5’s Adam Levine.